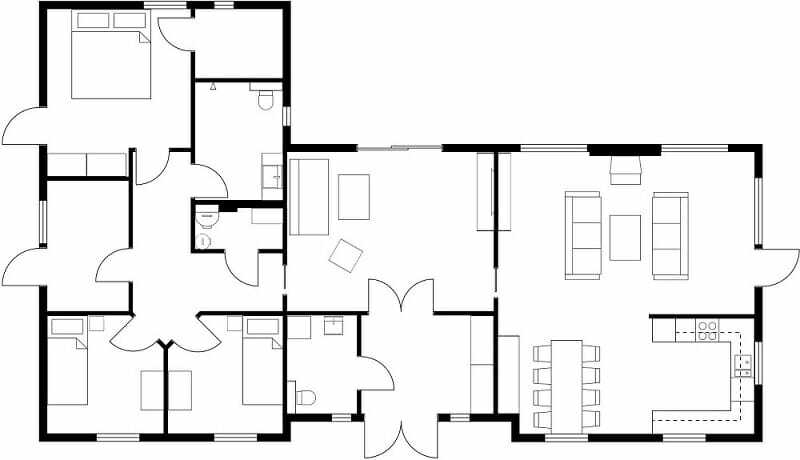 Looking for floor plan ideas? Look no further! In the RoomSketcher Floor Plans Gallery, you’ll find excellent examples of house plans, home plans, room plans and more… All created with RoomSketcher, one of the world’s leading floor plan providers. 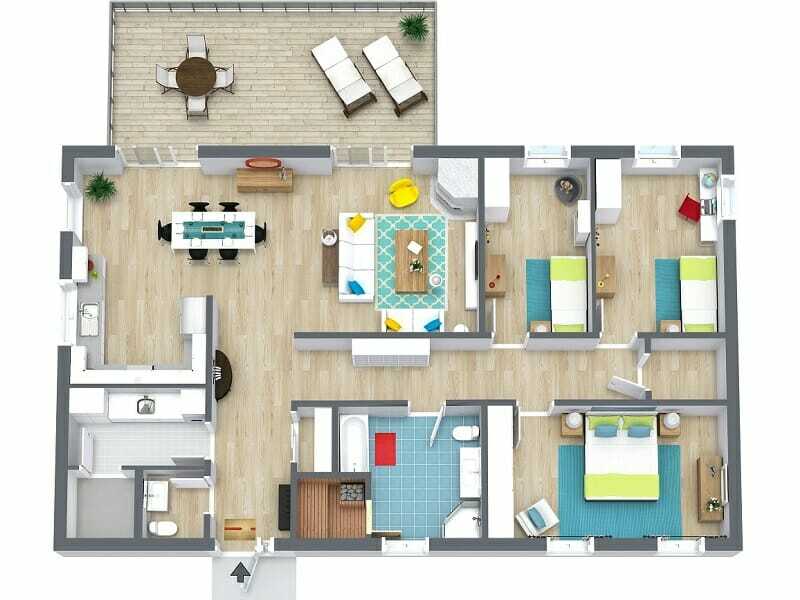 See the multiple types of floor plans you can generate – 2D floor plans, 3D floor plans, floor plans with furniture layouts, as well as unfurnished floor plans. You will also find examples of the many different styles of floor plans that you can create, such as simple black and white, plans with room colors, or plans with flooring textures and finishes. 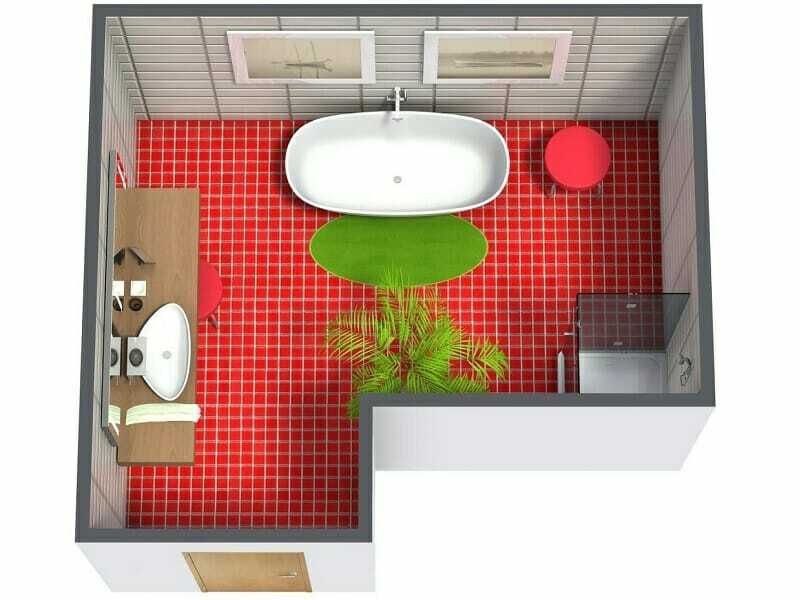 Get floor plan ideas and create your own using RoomSketcher Home Designer. 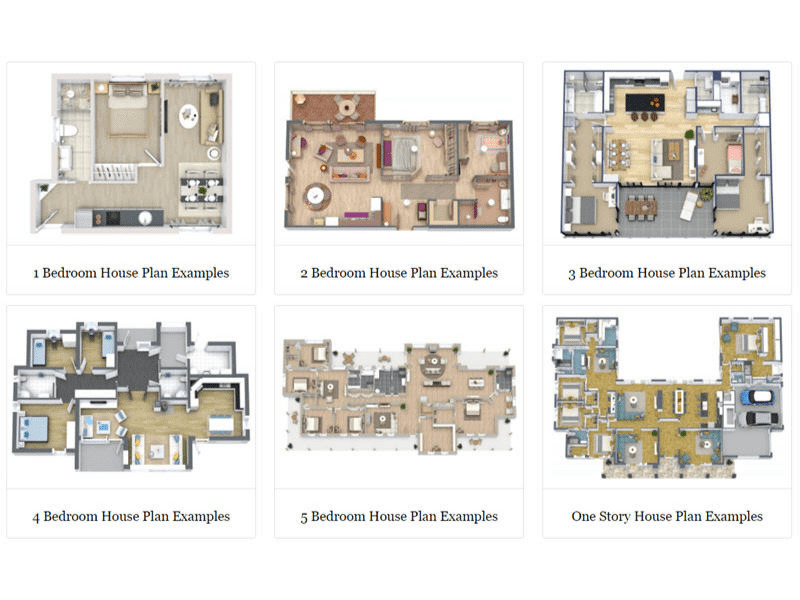 RoomSketcher Home Designer is an easy-to-use floor plan and home design tool that you can use to create floor plans online. Whether you need plans for a home improvement project, a new room design, or professional floor plans for real estate and interior design customers, RoomSketcher makes it easy to create them. You can create floor plans just like these using RoomSketcher Home Designer or have our Floor Plan Services create them for you – quickly and easily. Ready to get started? Simply create a free RoomSketcher account. Draw your floor plan or start with a room template. Furnish, decorate and see how your rooms look instantly in 3D. Signing up requires no credit card. When you are ready to generate high quality floor plans for print and download, upgrade your subscription. It’s that easy!